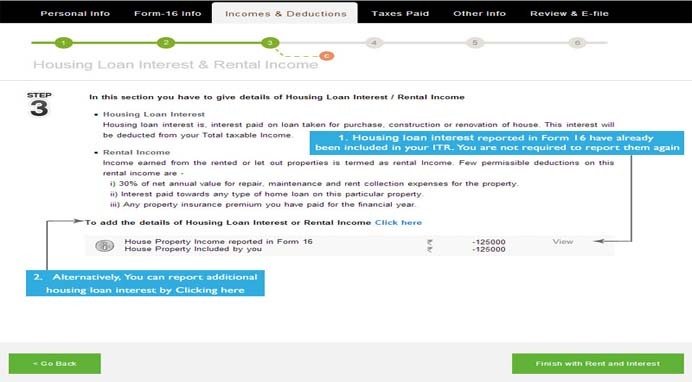 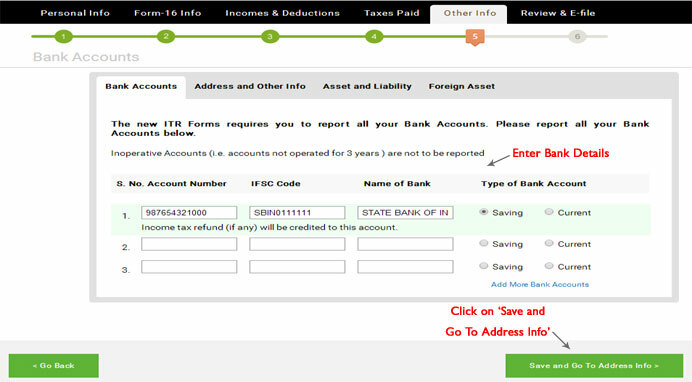 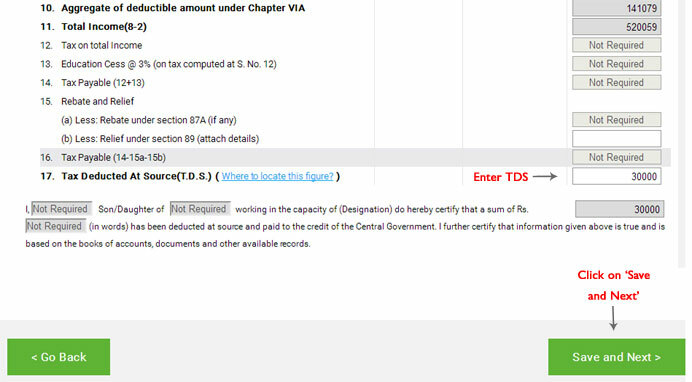 How to claim interest on home loan deduction while efiling ITR? 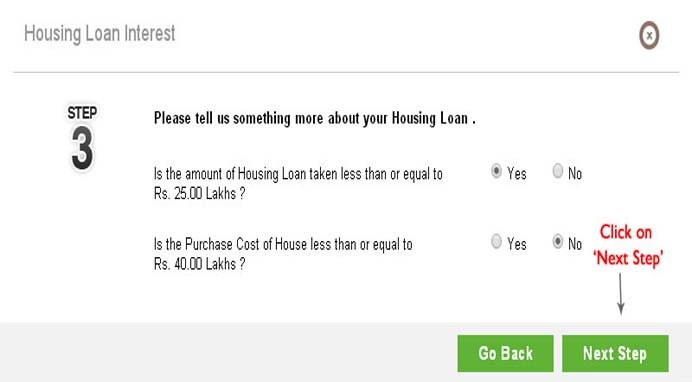 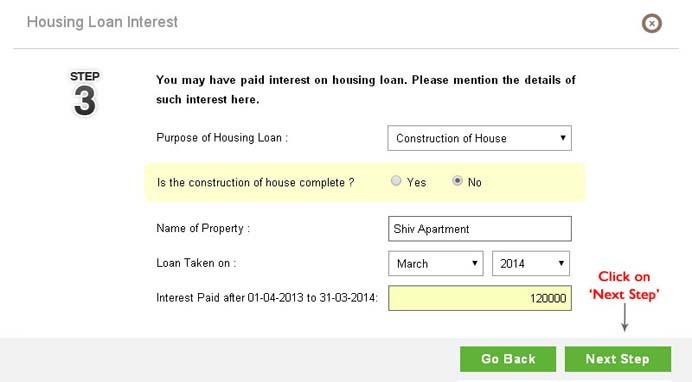 Add the details of Housing Loan Interest by clicking on 'Click here'. 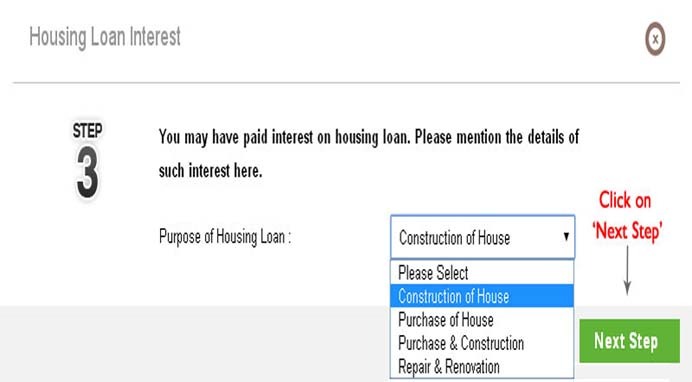 Under the Housing Loan Interest Section click on 'Report'. 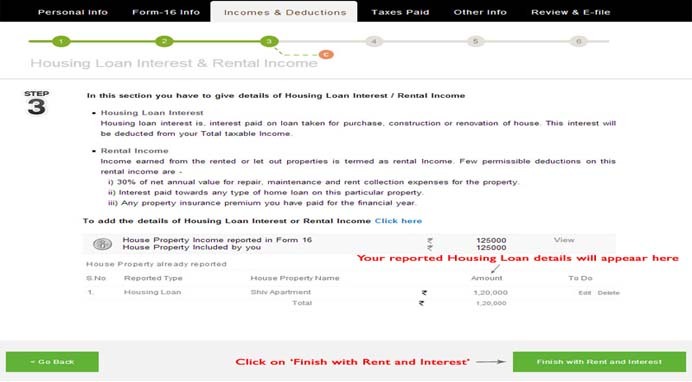 Your reported housing loan details will be shown. 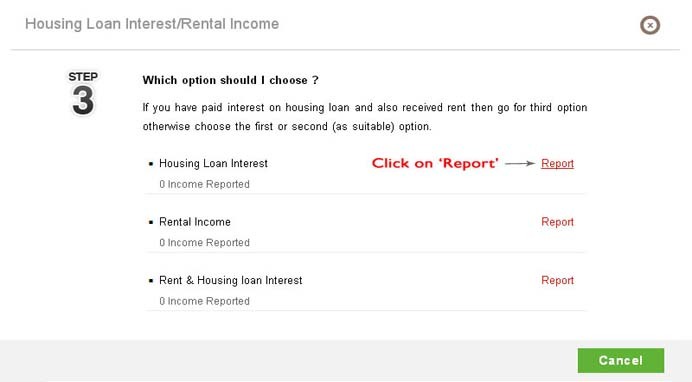 Click on 'Finish with Rent and Interest'. 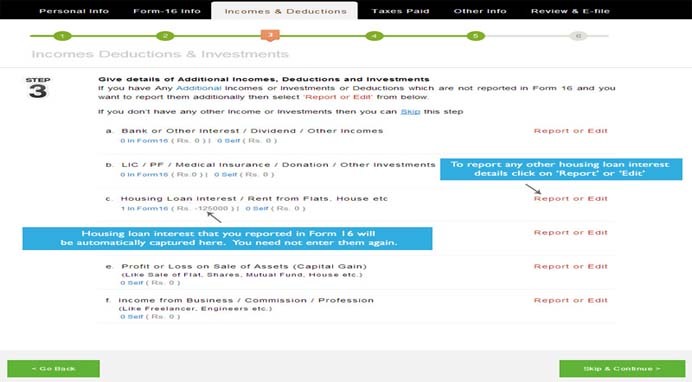 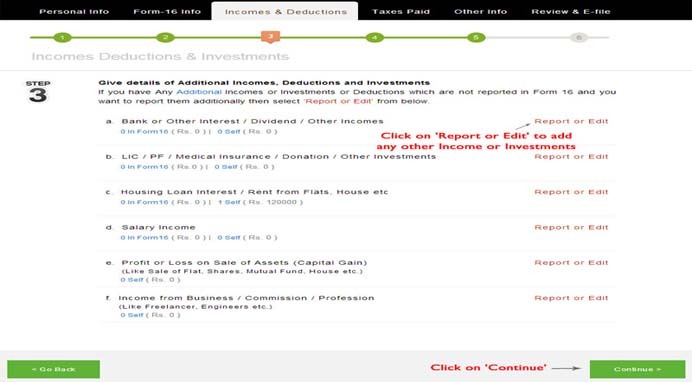 a) If you want to report any other income and investments, report them at this step or click on 'Continue'. 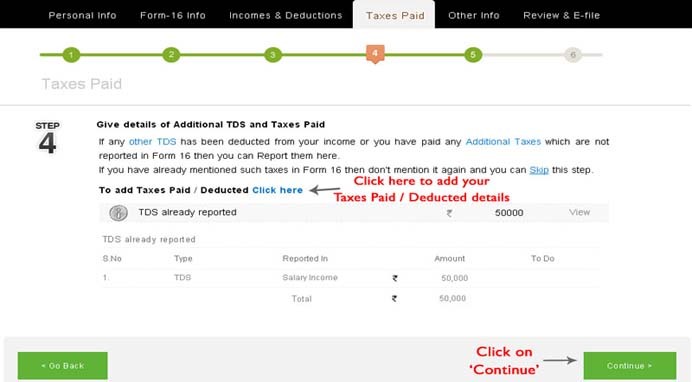 a) If you want to report any other taxes paid or TDS details, report them at this step or click on 'Continue'. 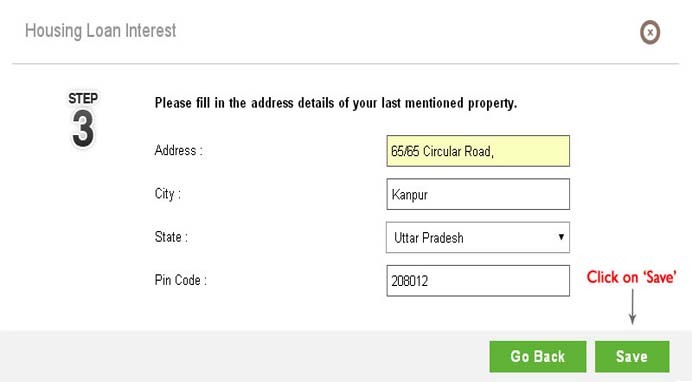 a) Enter bank details, residential address and other details by selecting appropriate tabs. 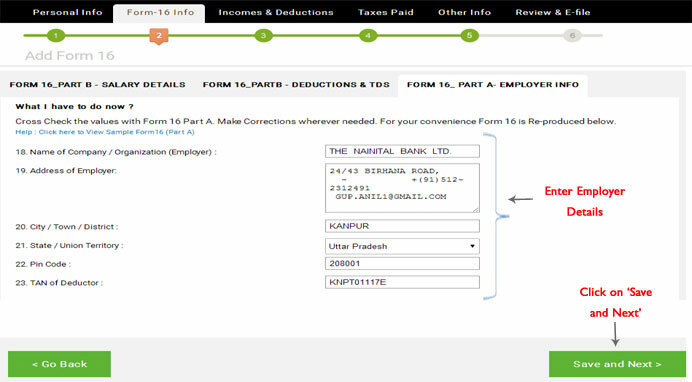 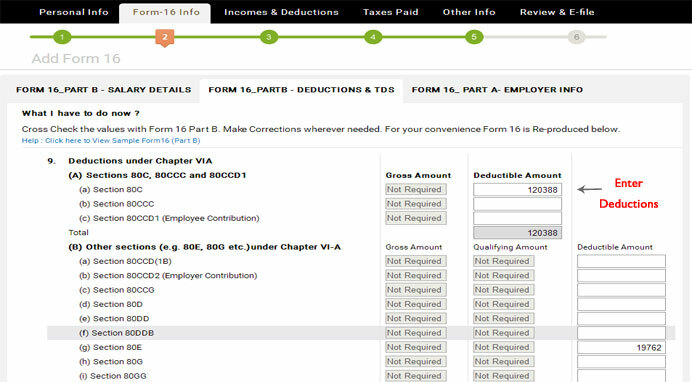 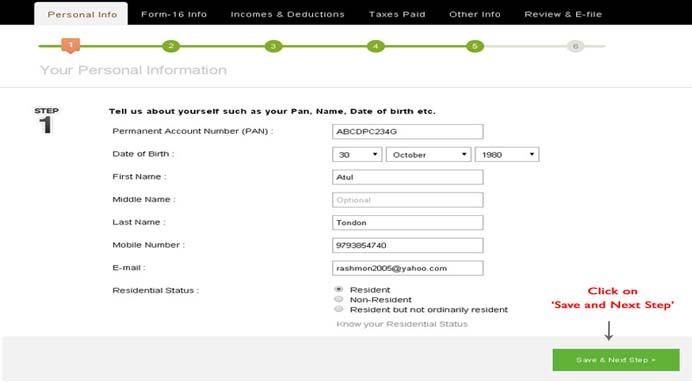 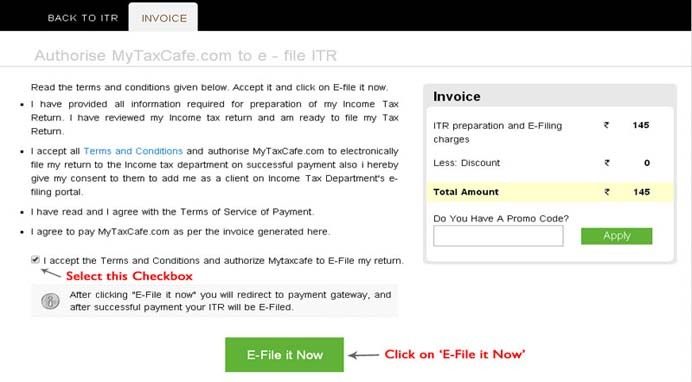 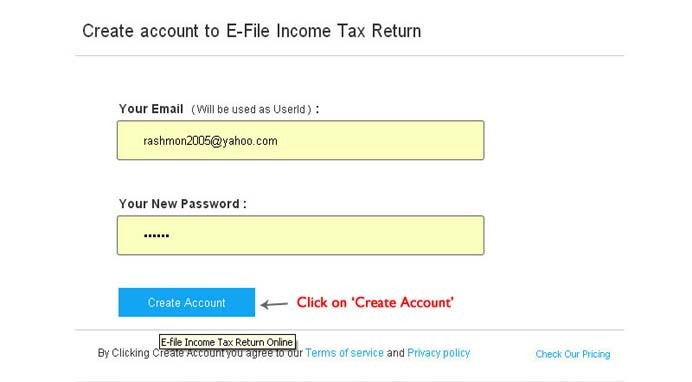 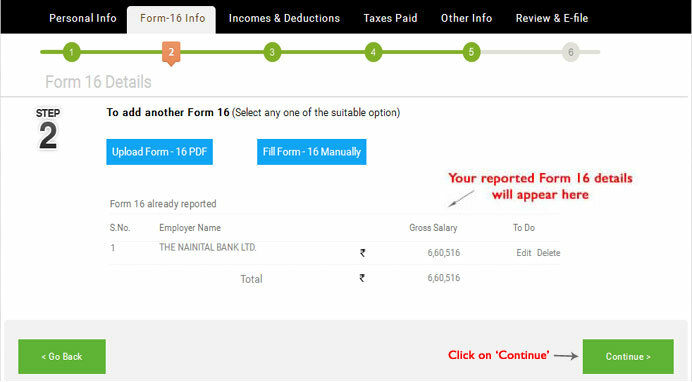 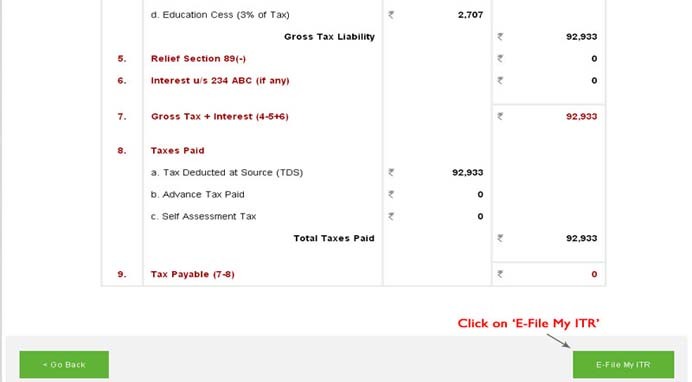 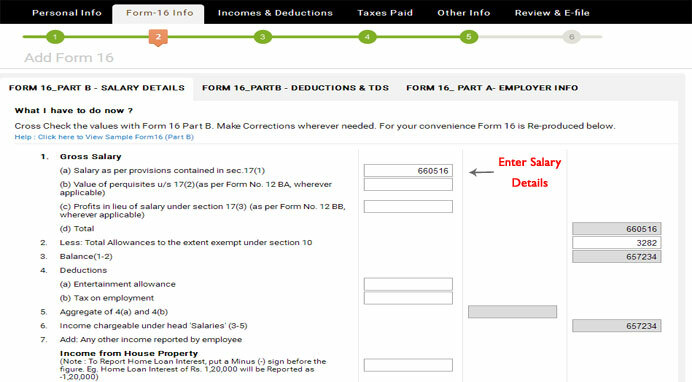 a) Review your calculated tax and Income and click on 'E-File My ITR'. 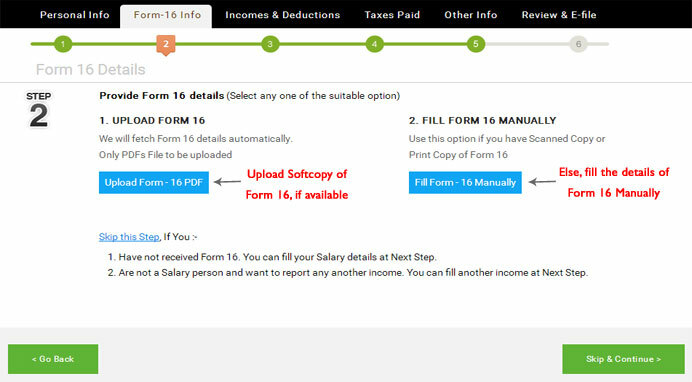 Accept the Terms and Conditions and click on 'E-File it Now'.